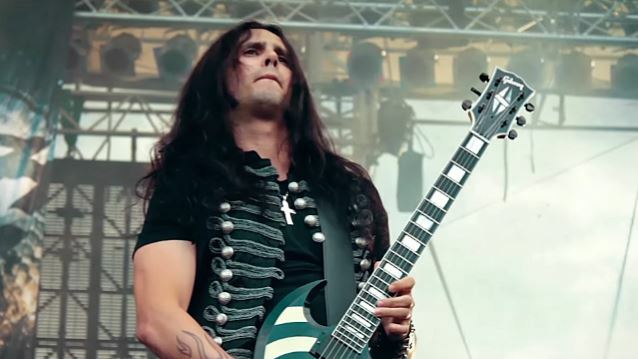 How Greek Guitarist KOSTAS KARAMITROUDIS Became Known As GUS G.
Greek guitar virtuoso Gus G., well known in rock and metal circles for his work as Ozzy Osbourne's guitarist and as leader of his own band FIREWIND, was interviewed at Hungary's Fezen festival on July 29. You can now watch the chat below. 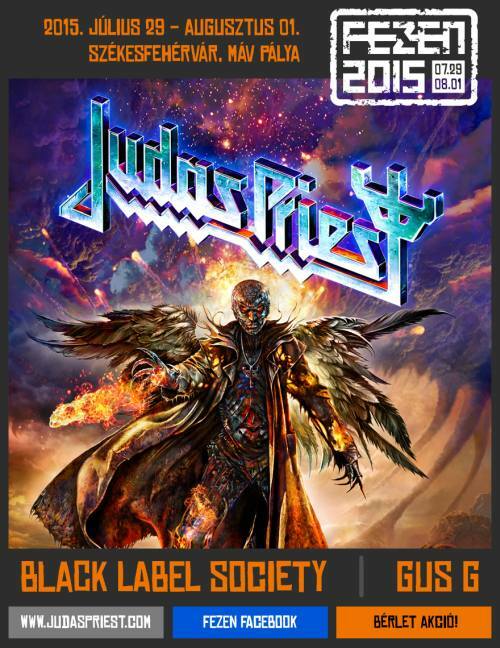 Asked how he came up with his stage name Gus G. after being born as Kostas Karamitroudis, Gus said: "It's a funny story, 'cause, well, it goes back a long time. 'Cause I have some family in America — my uncle lives in Miami and when I used to visit him when I was ten or eleven years old, I asked him, 'Hey, uncle, my Greek name, how do you say it in English?' And he said to me, 'Oh, your name is Gus.' Which is not true, but somehow all the [Greek] guys that emigrated to the States in the '60s and '70s, and their name was Kostas, they became Gus. So, I don't know why — don't ask me — but I've had that name follow me since I was a kid."